BibleMesh is committed to developing the best collection of Greek and Hebrew courses available today, for use in both personal study and academic studies. 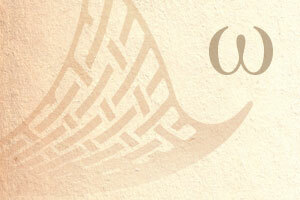 BibleMesh has a line of proprietary Reading courses focused on immersing the reading within the Biblical text. BibleMesh has also partnered with Bill Mounce to deliver his best-selling course Basics of Biblical Greek, the most influential Greek grammar currently on the market. Click the other two tabs to read more about which style of study is the best fit for your learning needs. 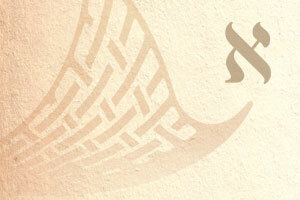 BibleMesh's flagship Reading Courses place the Biblical text at the heart of the language learning experience. These courses combines the traditional grammatical rigors of language education with innovative and mobile language-learning technology focused on immersing the student within the Biblical text. Students will read through large tracts of the Biblical text, starting with portions of books in the early levels, before moving to entire books in the later levels of study. Vocabulary, grammar, and syntax are taught as a natural byproduct of reading the Greek text. The Basics of Biblical Greek curriculum focuses on teaching the essential grammar and syntax of Biblical Greek in 36 clear, well-design lessons. 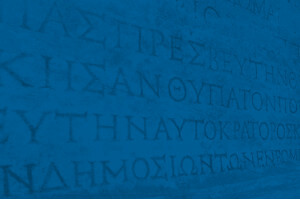 Students will gain a clear and systematic understanding of the Greek grammatical system, as well as learning to translate many hundreds of sentences as they work through the material. 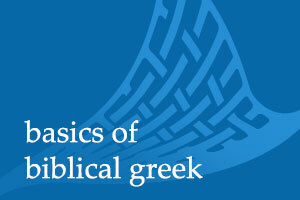 Basics of Biblical Greek has formed the standard two-semester approach to introducing New Testament Greek to hundreds of thousands of students since its initial publication in 1993. This course covers the first half of Theodore Beza’s Latin translation of Romans for intermediate Latin students.